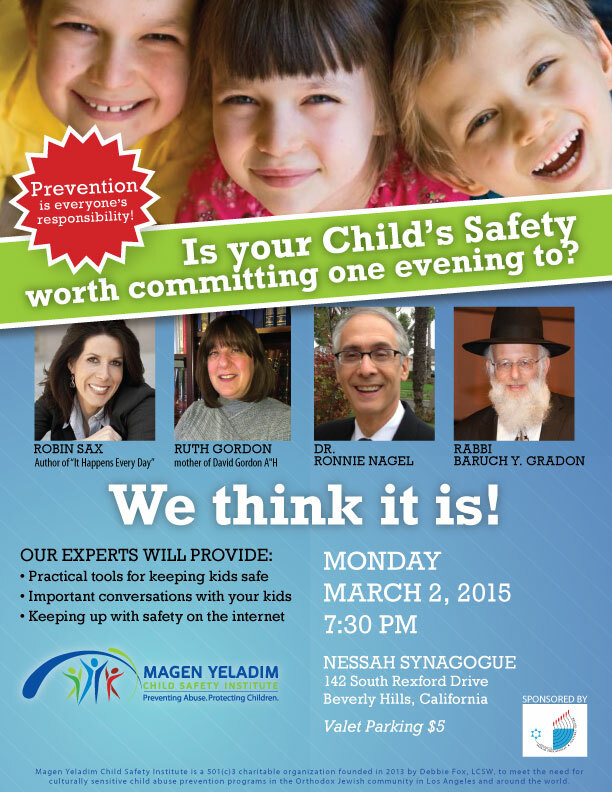 Child Safety is Everyone’s Responsibility! 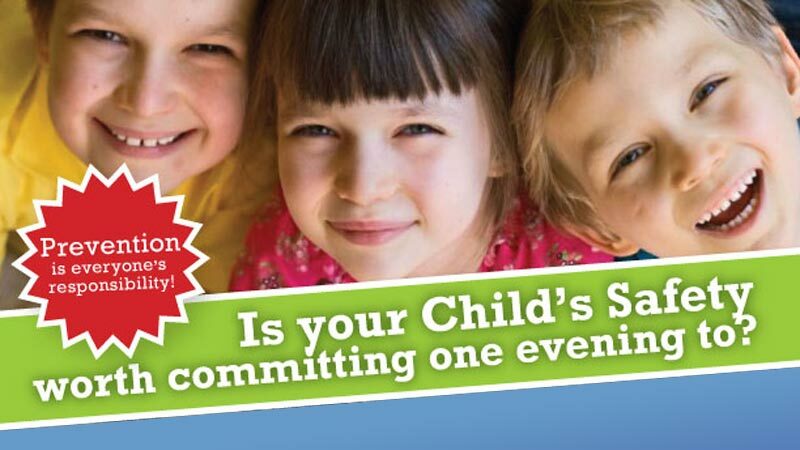 Want to learn more about child abuse and prevention? Explore some of our programs and articles. Be notified of future events in your area. Join our newsletter email list!